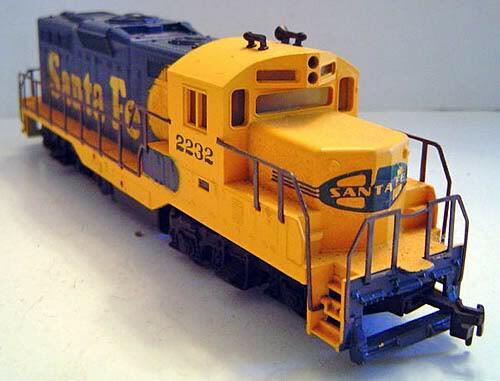 For its 1974 catalog, Cox introduced a number of new HO-scale model trains imported from Hong Kong that replaced the line of Athearn-produced releases that populated the hobby company’s catalog during the first part of the 1970s. 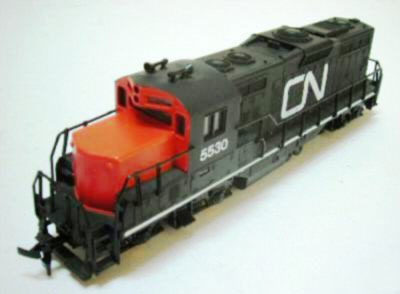 A low-nose EMD GP9 diesel was one of two new HO locomotive additions Cox debuted in 1974. The original offerings included Chessie System, Rock Island, and Santa Fe. 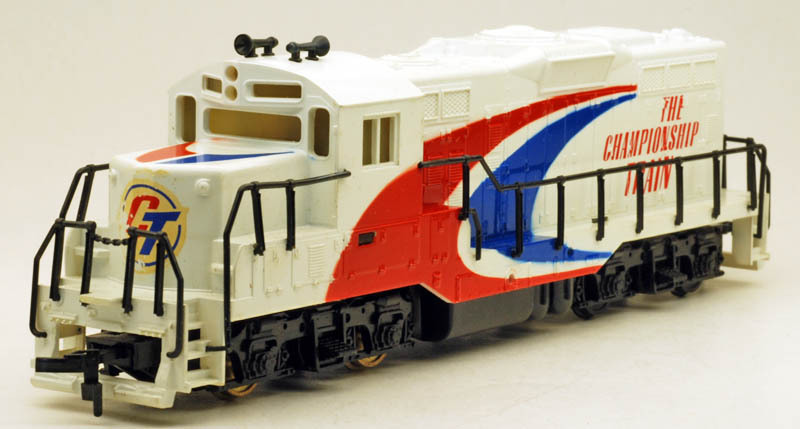 All three of the 1974 GP9 road names served in Cox train sets in that year’s “Go Cox” color catalog. The 1975 catalog brought Big Pine Lumber and Championship Trails GP9s. Those two additions made the total of five known U.S. Cox GP9 diesel offerings. 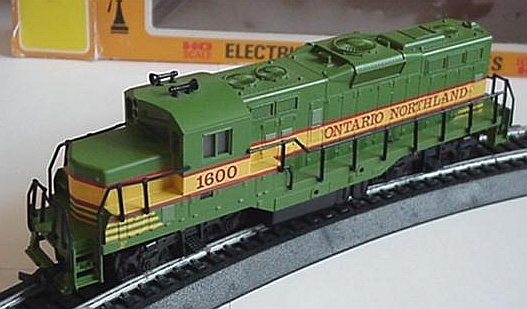 For the Canadian market, Cox’s line included Canadian National, CP Rail, and Ontario Northland GP9s.